We offer emergency and routine furnace and air handler repair. Our fast, efficient, and a professional service will keep your home comfortable year round. 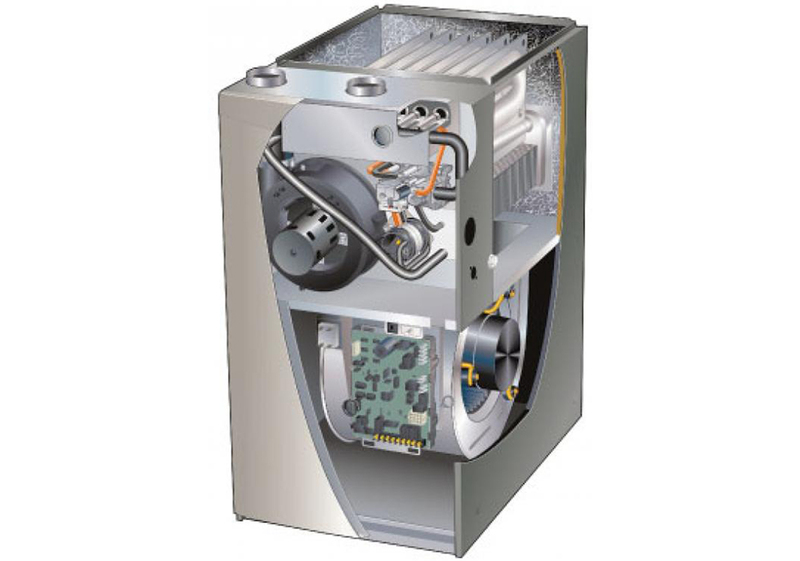 When temperatures drop your furnace needs to be ready to perform in peak condition. Don’t settle for mediocrity from your homes heating system. Your furnace breaking down doesn’t call first and Illinois winter nights can be brutal. We understand. Our NATE certified tech’s can get your furnace back to working order quickly. Don’t freeze because your furnace is down for the count. Rising energy costs, funny sounds coming from the blower, and aging equipment are all reasons to plan for a system replacement and we’ve got you covered. Fast, clean, and professional installation is what we do best. Call us today to talk about how much a high efficiency (or even just a new) system can save you. We will always wear shoe covers in your home, we’ll never smoke in your home, our team will always be drug-free, and we leave our work area cleaner than we found it.